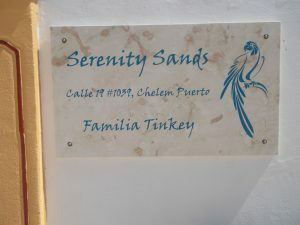 Our casa is named Serenity Sands and it truely is a paradise. We rent two casitas with separate entrances off of the central courtyard as short term and long term rentals. Go to casapajaro.net for additional information along with price, availability and ability to book your time in paradise.